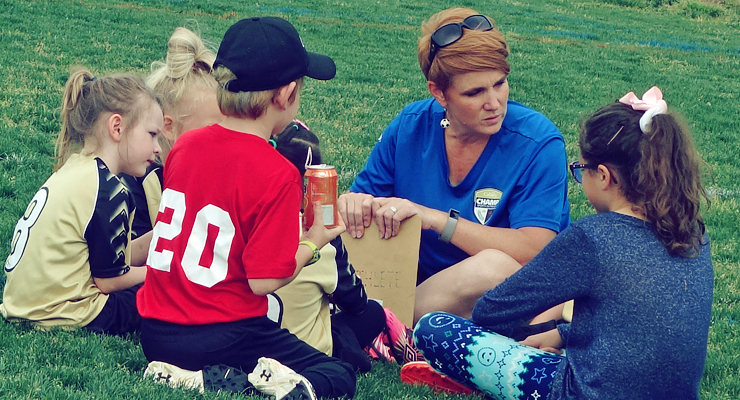 CHAMP Coach Pitch is a coed baseball league for kids ages 7–8. Typically 12 players are assigned to a team. CHAMP provides a full uniform for each player, as well as league bats, balls, and field equipment. Players must provide baseball gloves.